Synthesizers are today a common sight in both studios and onstage – but of course that was not always the case… Mike Willox revisits the early days. 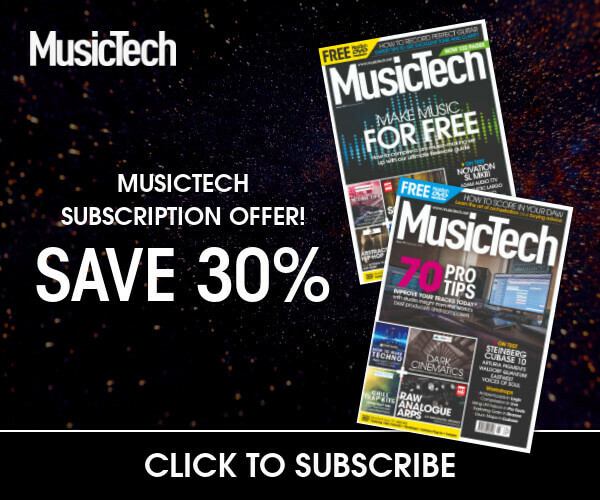 Think of all of the developments in music technology that we take for granted these days – sampling, digital waveform modelling and the workstation, to name but a few. The origins of all of these can be traced back to an ambitious project started by a couple of Australians working out of Sydney in 1975. 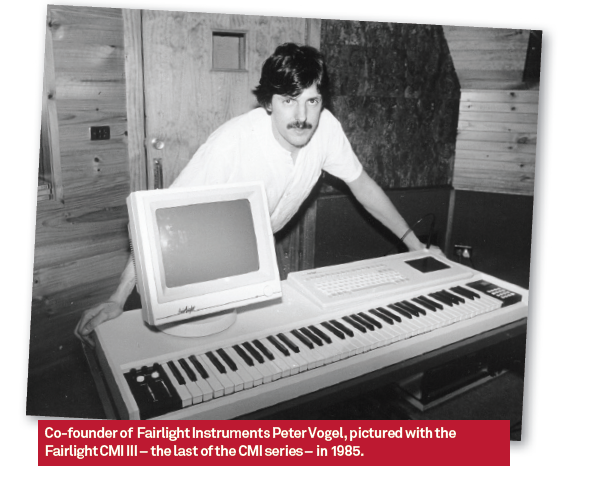 Kim Ryrie and Peter Vogel named their company after the Fairlight hydrofoil that crossed Sydney harbour; their goal was to develop a digital synthesizer – a machine that had the stability and control that analogue synths of the day couldn’t offer. 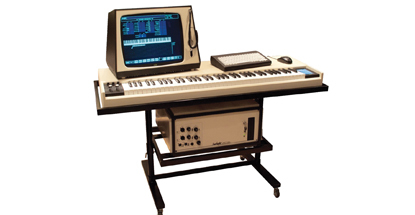 After struggling with the project for a while they looked to Tony Furse, a consultant with Motorola (he had already developed a limited digital synth in association with the Canberra Electronic School of Music) and in 1976 developed the Quasar M8: an eight-voice digital synth that had all the components of what was to become the Fairlight Computer Musical Instrument (CMI). 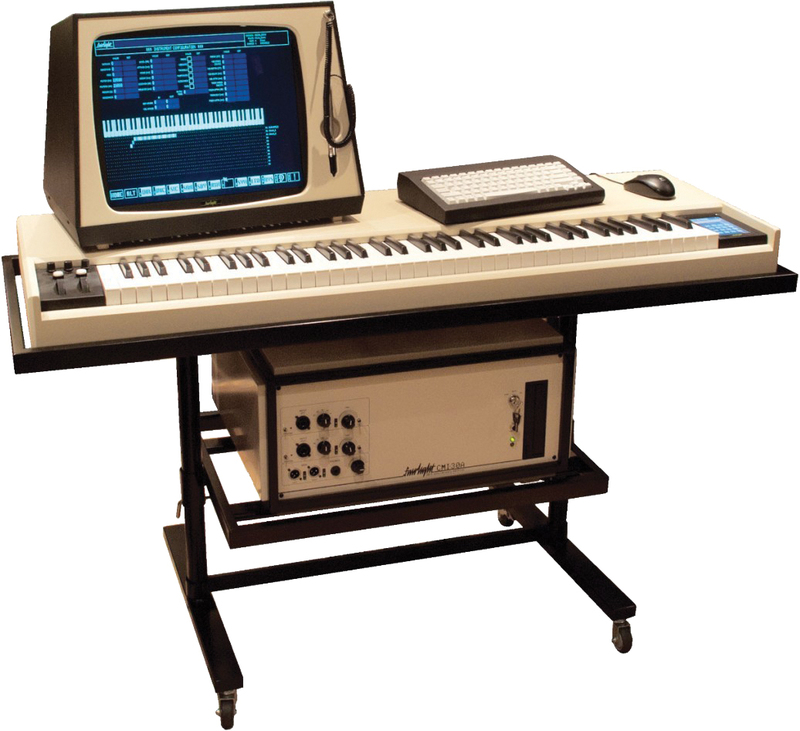 With its mainframe computer, six-octave keyboard, monitor and QWERTY keyboard collectively weighing in at around 100kg, the Fairlight CMI I was an investment of £18,000 – one that only the most successful artists of the time could afford. This radical eight-bit, eight-voice machine could sample only at 24kHz, but ushered in the sampling revolution that so alarmed the Musicians’ Union it tried to ban its use in recording sessions. The ubiquitous orchestral hit sample that’s blighted so much of our music over the last 30 years was part of the original sample library that came with the Fairlight. In addition to sampling, waveforms could be created and edited onscreen using a lightpen that was attached to the monitor. The optics in the pen could detect where it was depending on its position on the X and Y axes of the screen, but users complained about aching arms from holding up the pen to the screen, so this system was ultimately replaced by a graphics tablet on the main keyboard in the third series. The sampling quality of the second series was much improved over the first. The sampling rate was upped to 32kHz while still maintaining the sample length at 16kHz. The eight soundcards in the mainframe accounted for the Fairlight’s excellent sound quality; each voice had a dedicated audio channel, making for incredible separation when using the Fairlight as a polyphonic instrument. The key addition to the CMI series II – and possibly the most profound contribution to the development of today’s workstation – was in the software. 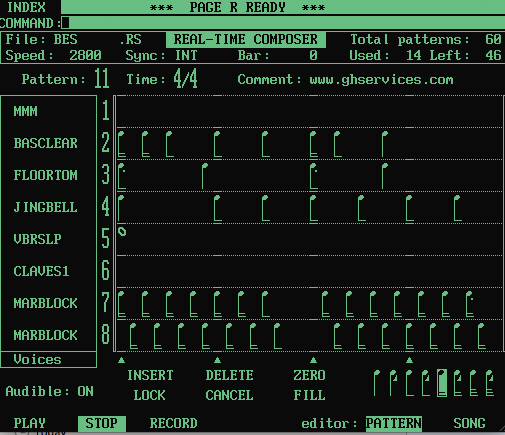 The 20 menu pages covered all of the functionality of the Fairlight, but it was ‘Page R’ (essentially an eight-track pattern sequencer) that proved to be a powerful compositional tool. With Ensoniq and AKAI hot on Fairlight’s heels, producing far more affordable samplers that could be driven from the increasing number of Atari 1040s on the scene, Fairlight moved into the post-production market and continues to develop integrated production solutions. A last word from Peter Vogel: “We didn’t really know what we were doing, but we thought we’d just ‘give it a go’ as we say in Australia.” The rest is history.